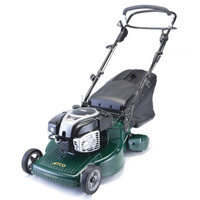 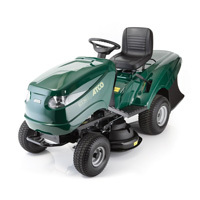 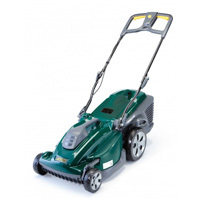 Since 1921, Atco have been manufacturing fine quality lawnmowers and have a reputation for outstanding quality and mowing performance. 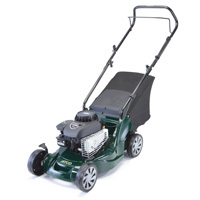 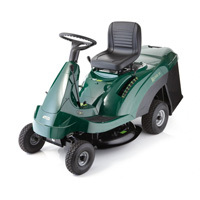 When you buy your Atco mower from Robertshaws we provide full after sales service and warranty support. 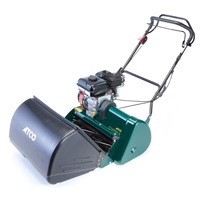 For expert Atco advice from Robertshaws, an Authorised Atco Main Dealer, please call us on 01282 843 612 or alternatively email sales@robertshawsgardenmachinery.co.uk.